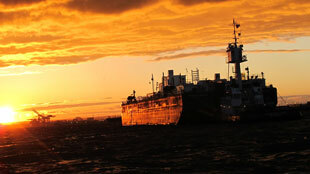 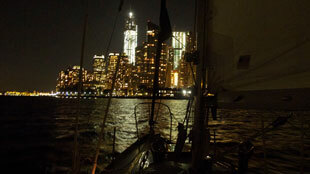 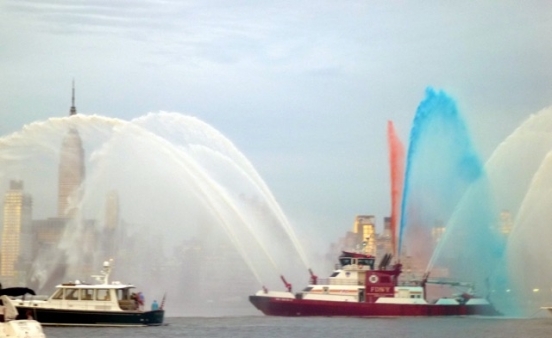 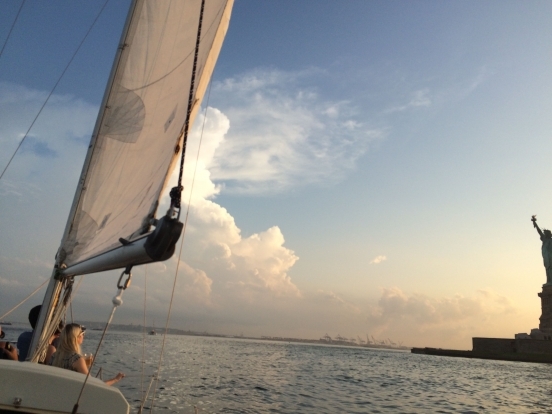 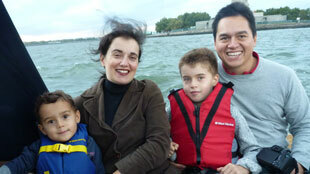 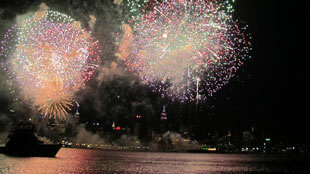 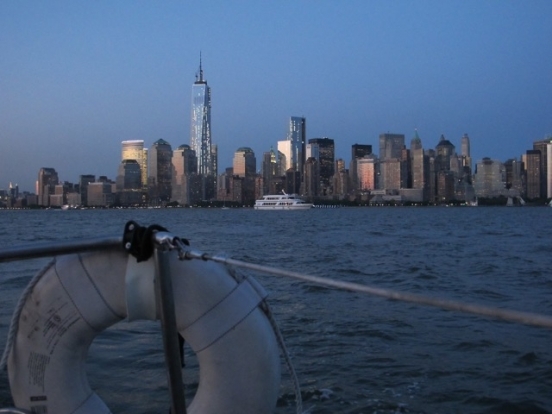 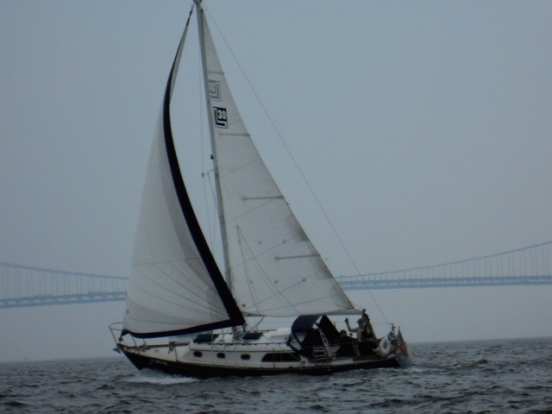 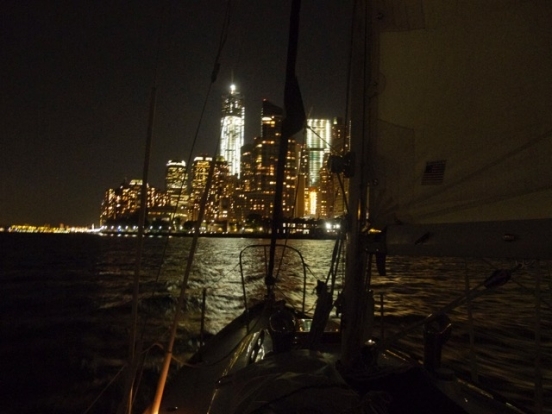 You haven’t seen NY Until you’ve “Sea’n” New York Harbor with us! 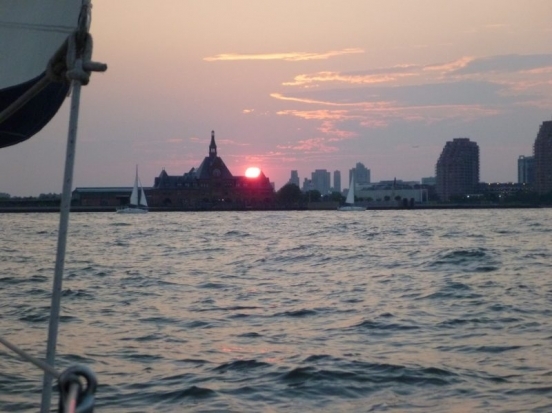 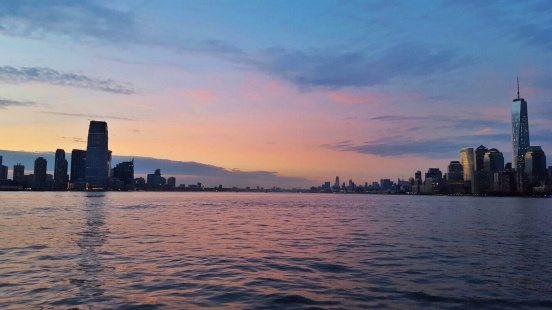 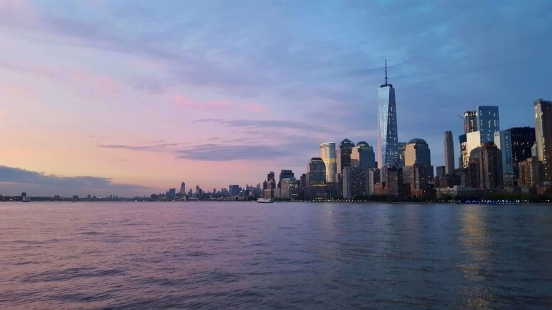 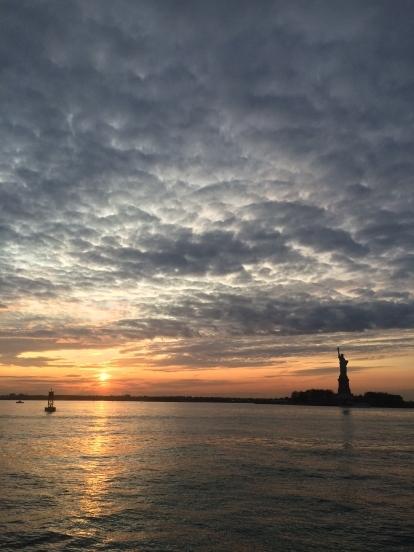 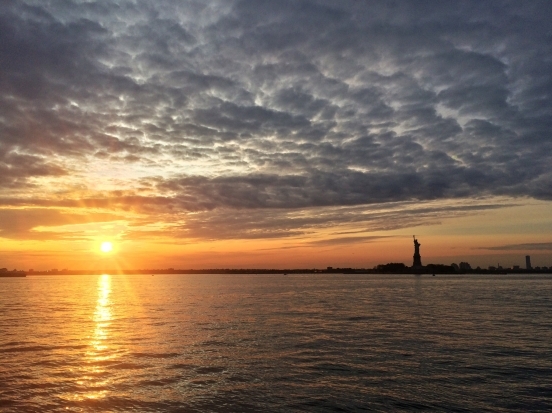 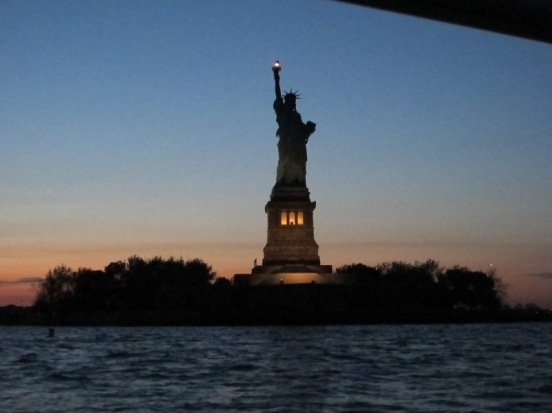 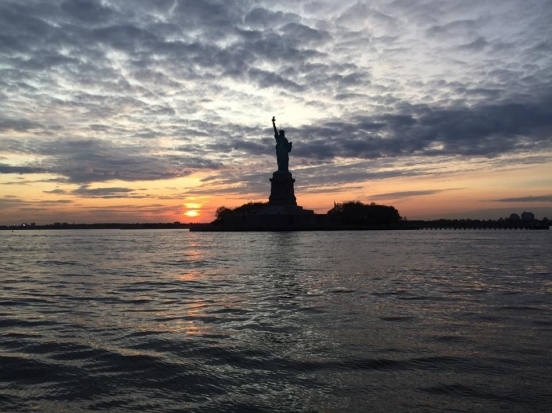 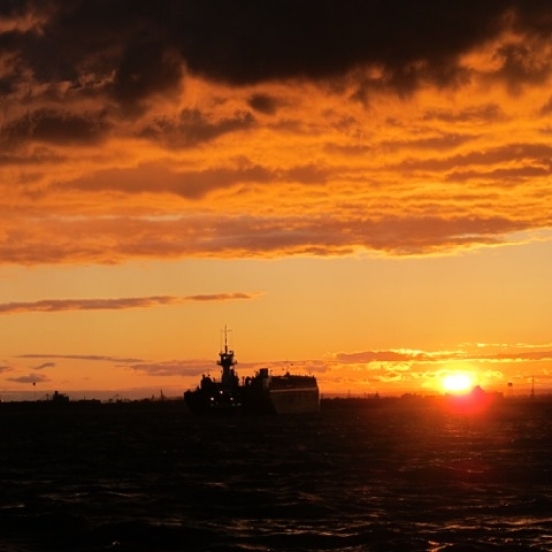 Our tours get you out in the magnificent harbor in a beautiful sailboat to enjoy the splendor of the skyline, the Statue of Liberty, Ellis Island and more. 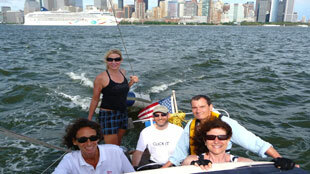 Click on any of the tour options for more information.